A potent, super boosted facial elixir, this Super Serum stars a blend of nutrient rich tropical oils to replenish lost moisture, accelerate cell repair and to fortify and rejuvenate skin at a cellular level. 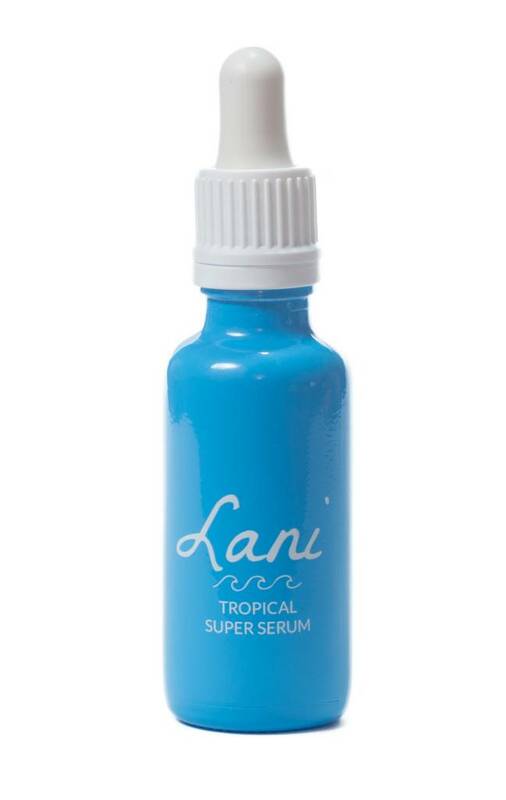 Made from nutrient rich tropical oils such as Marula, Watermelon and Passion fruit oil this Tropical Super Serum feeds normal, dry, dull and tired skin and leaves you with a smooth, glowing and healthy complexion. Feeling almost weightless, it absorbs quickly and transforms the appearance of skin from the first use. This potent, super boosted facial elixir helps accelerate cell repair and fortify and rejuvenate skin at a cellular level. Gently massage a few drops into face and neck after cleansing. 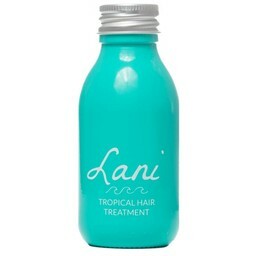 Use daily or as desired, can also be used under moisturiser. Use daily or as desired. Can be used morning and/or evening. Since you will only use a few drops at a time you can expect the bottle to last anything between 2-6 months. The Serum nourishes, repairs and rejuvenates every skin type and it’s suitable for combination/oily skin also.